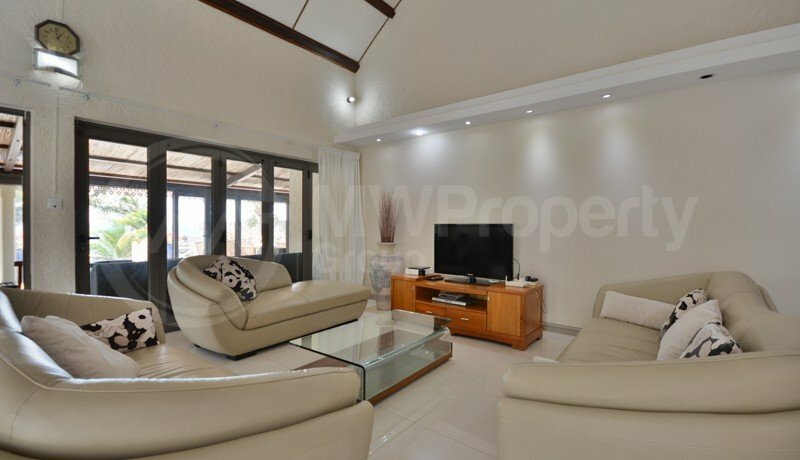 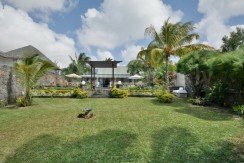 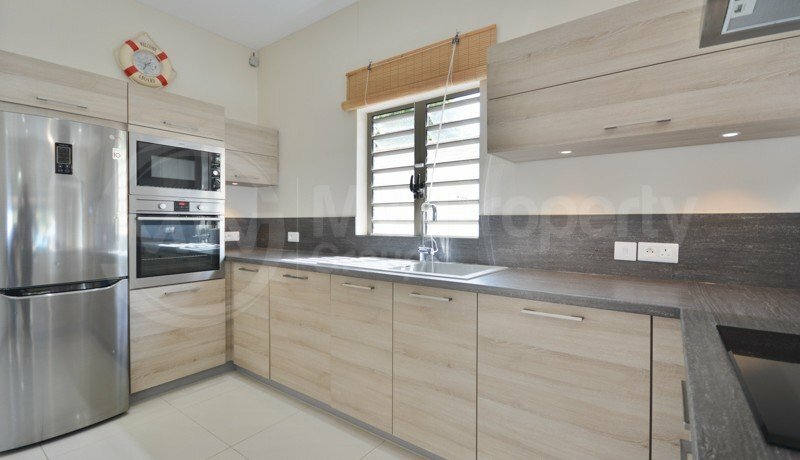 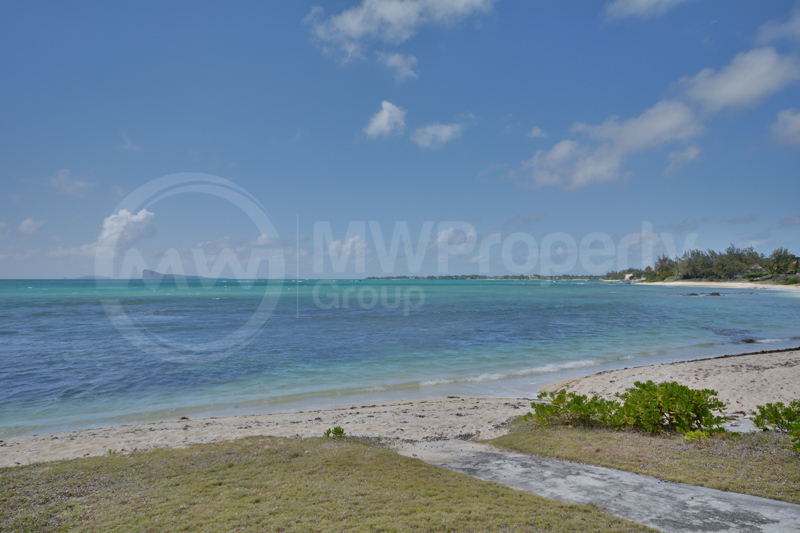 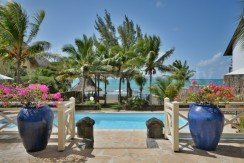 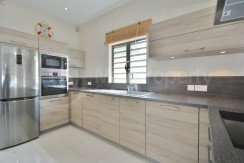 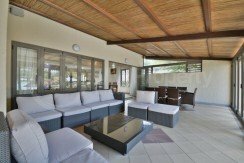 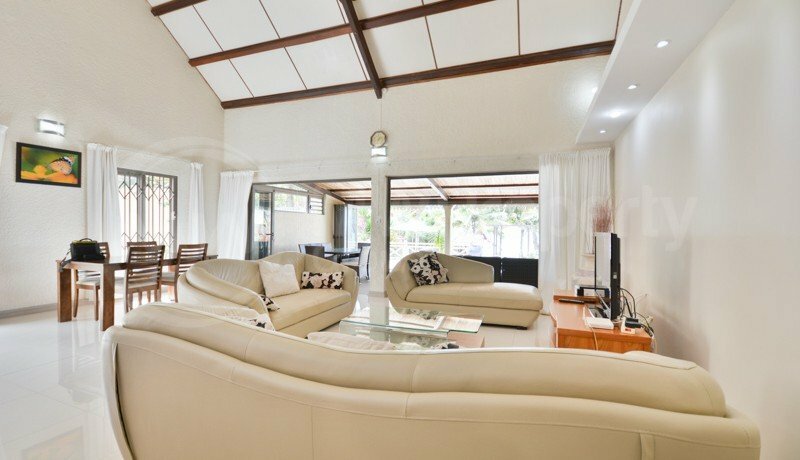 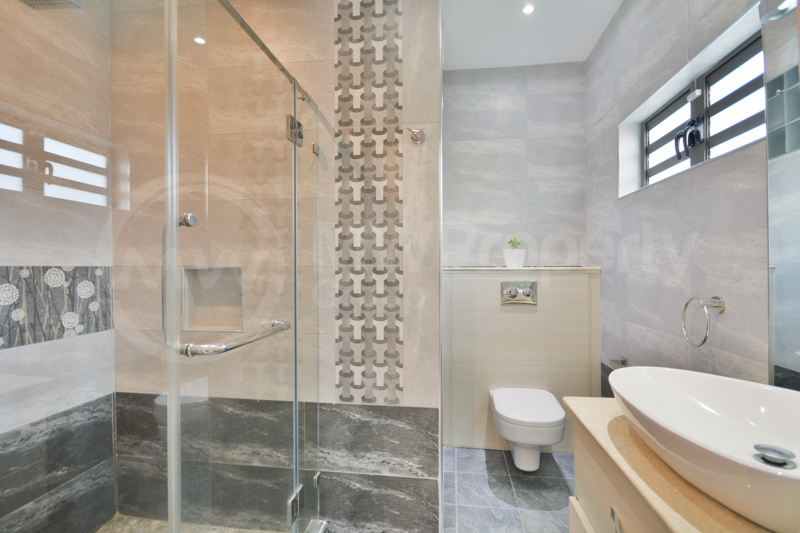 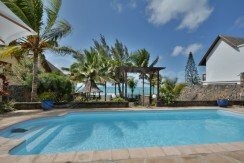 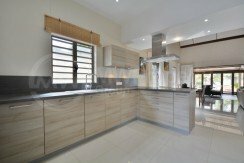 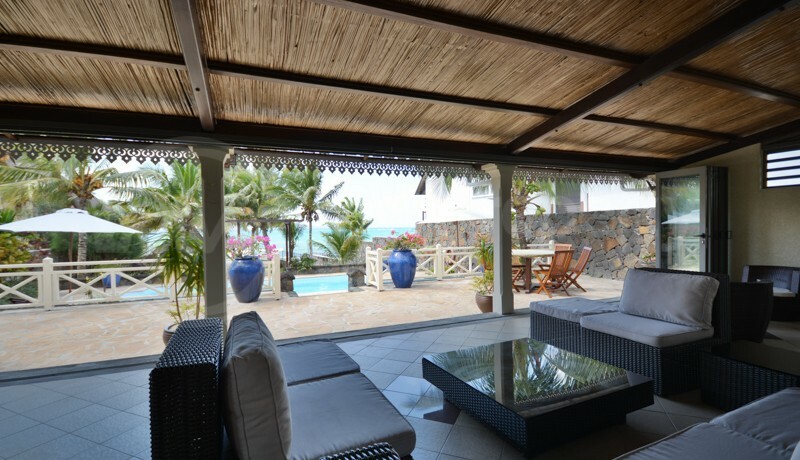 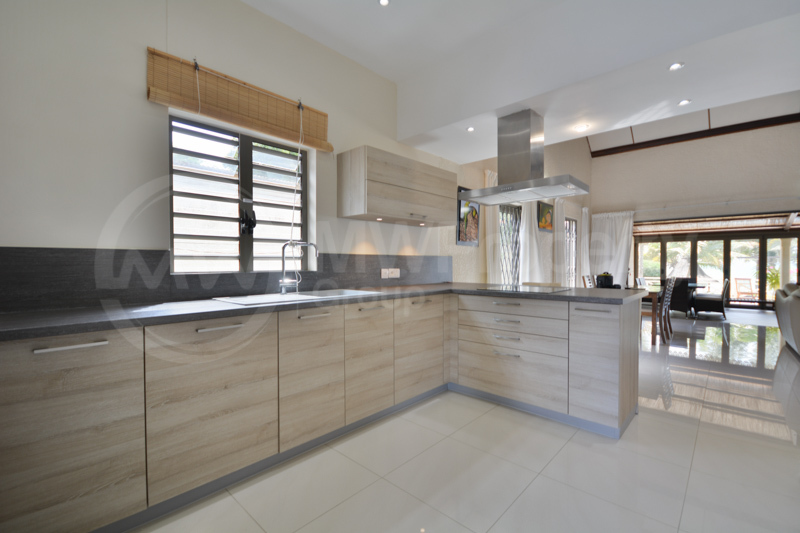 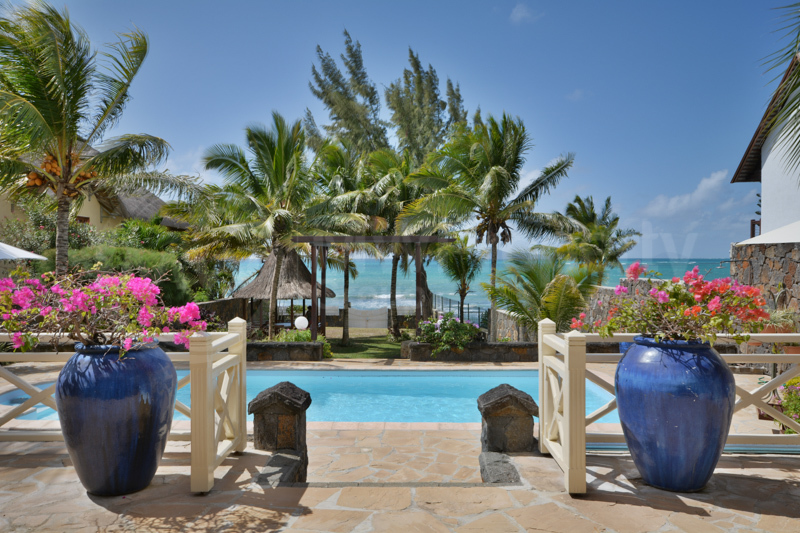 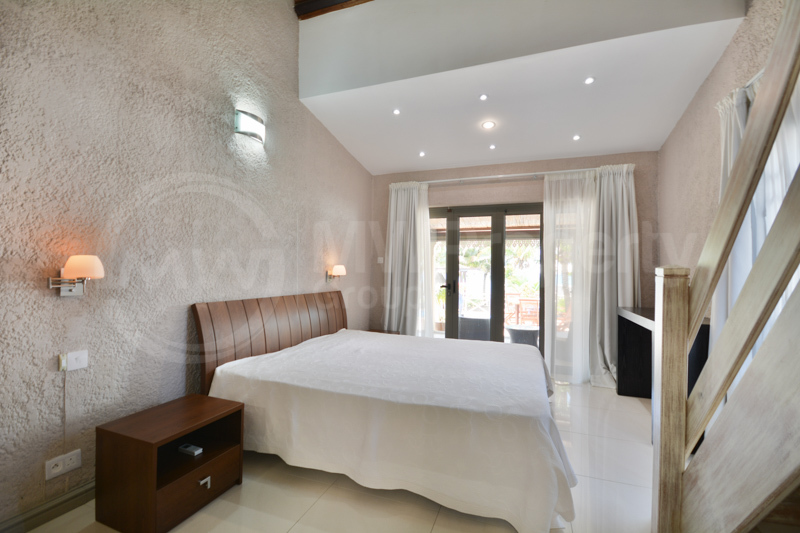 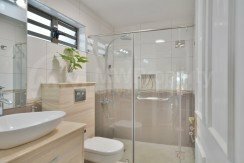 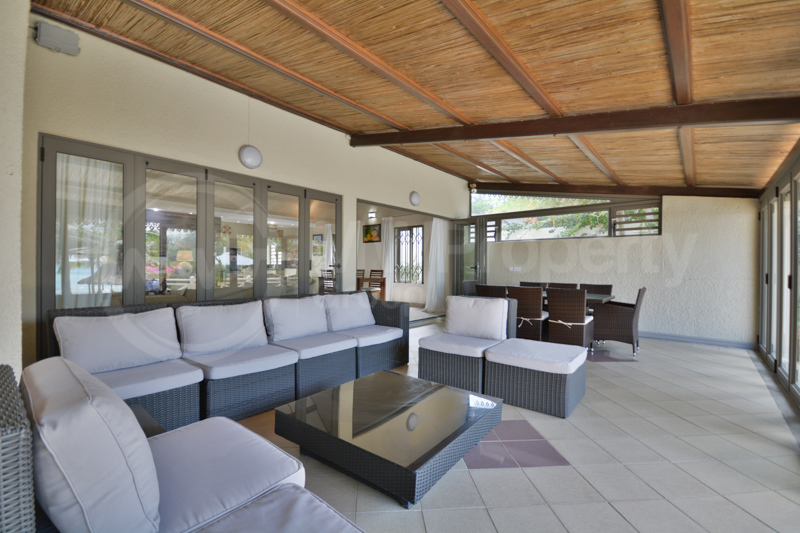 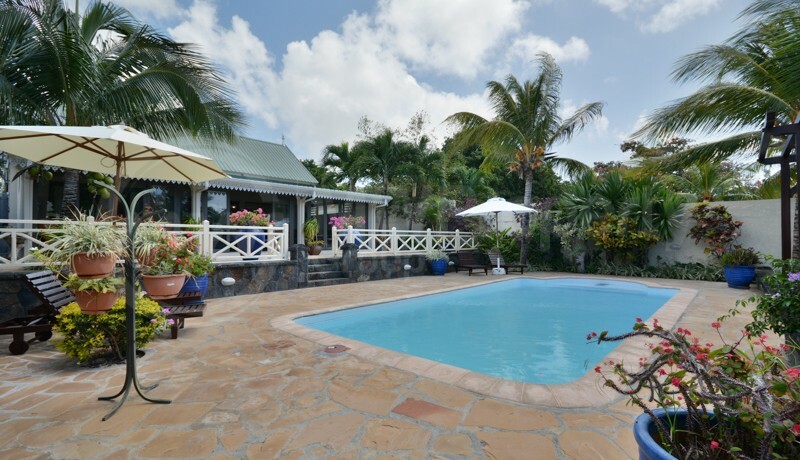 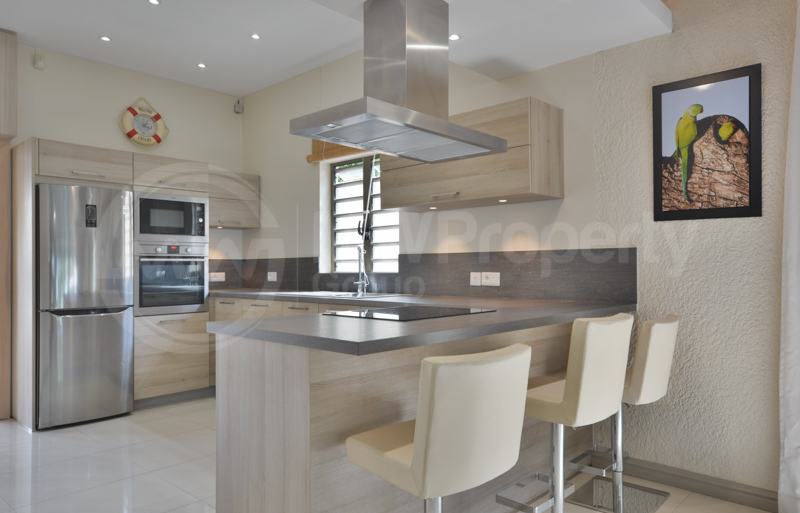 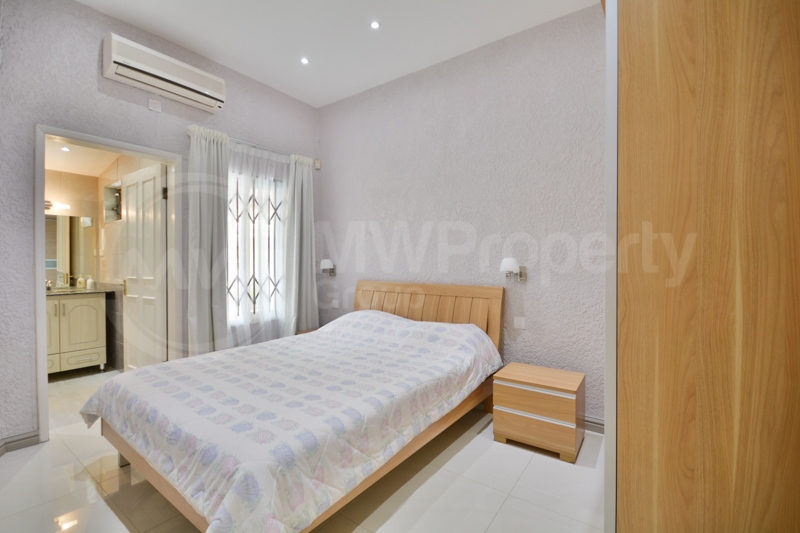 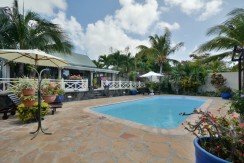 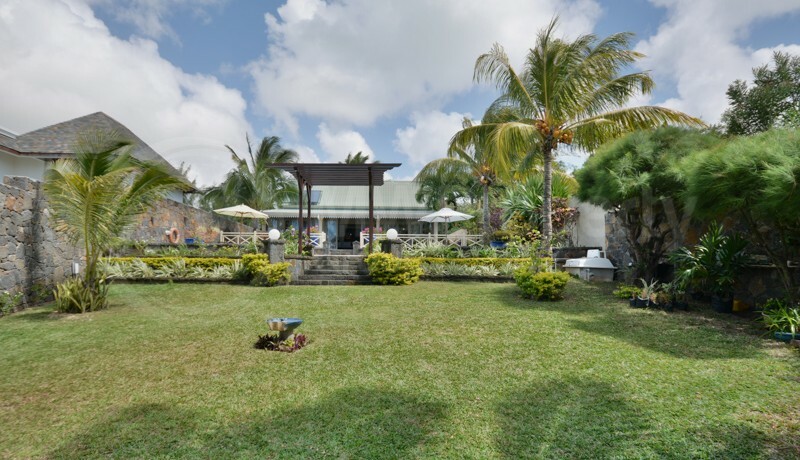 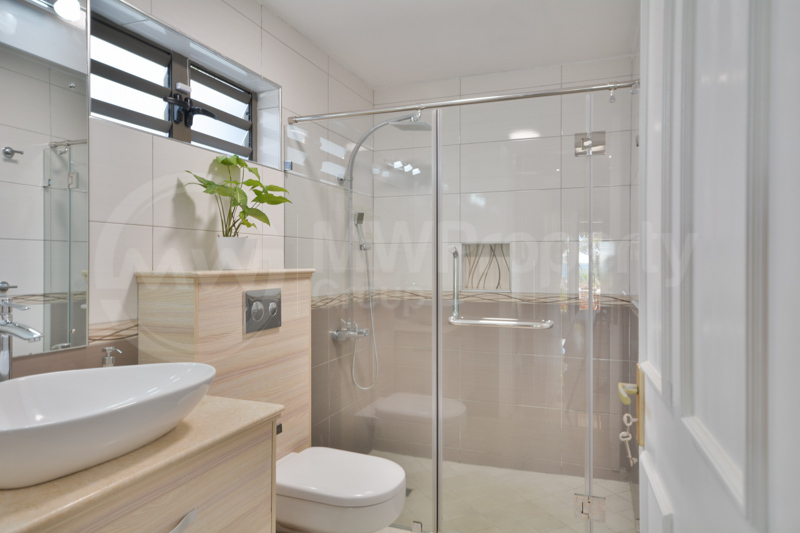 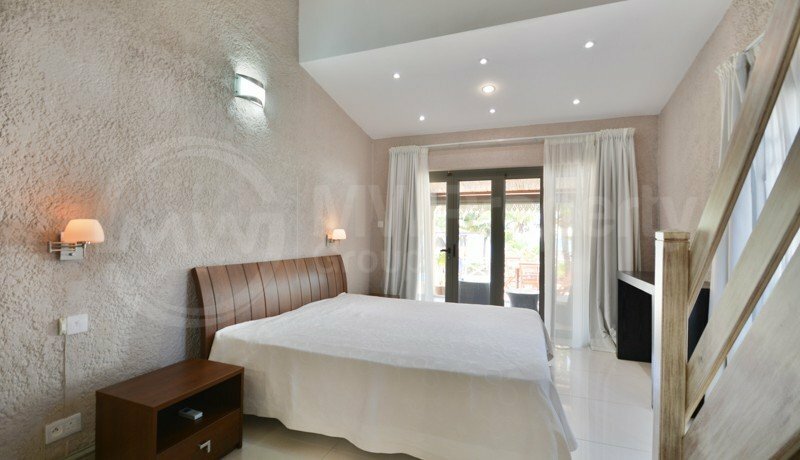 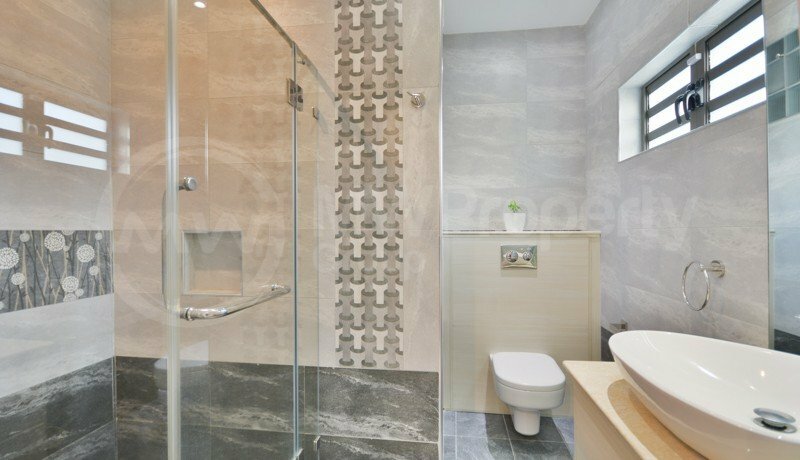 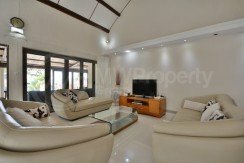 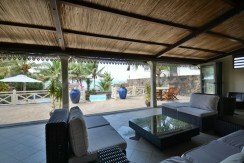 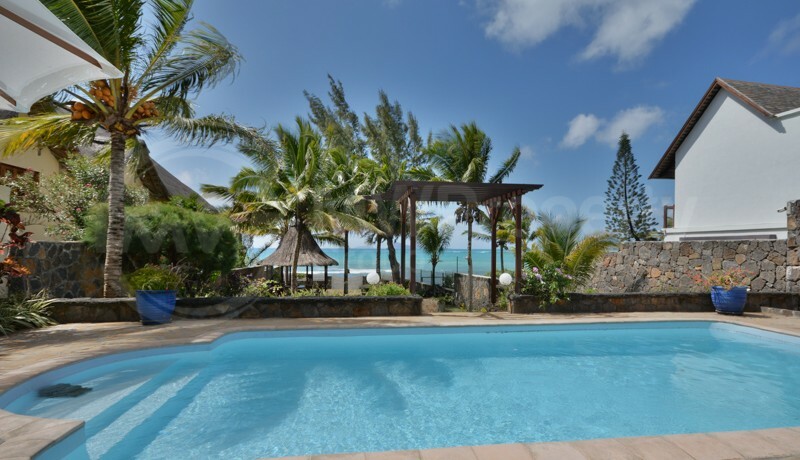 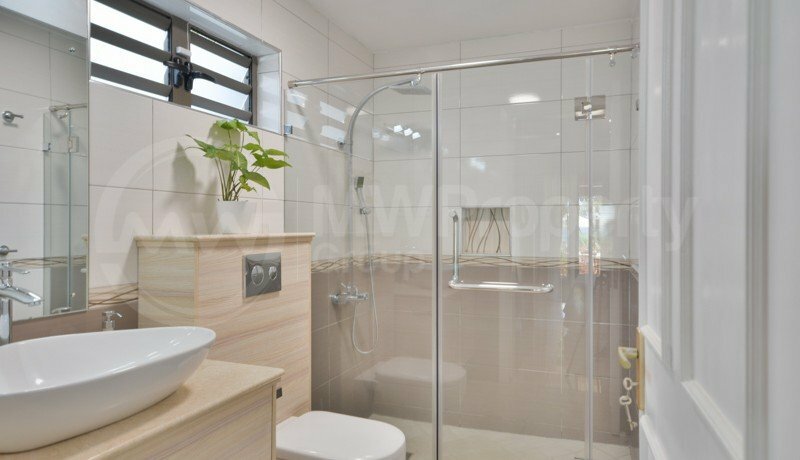 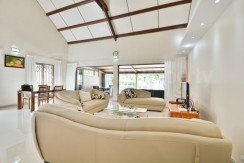 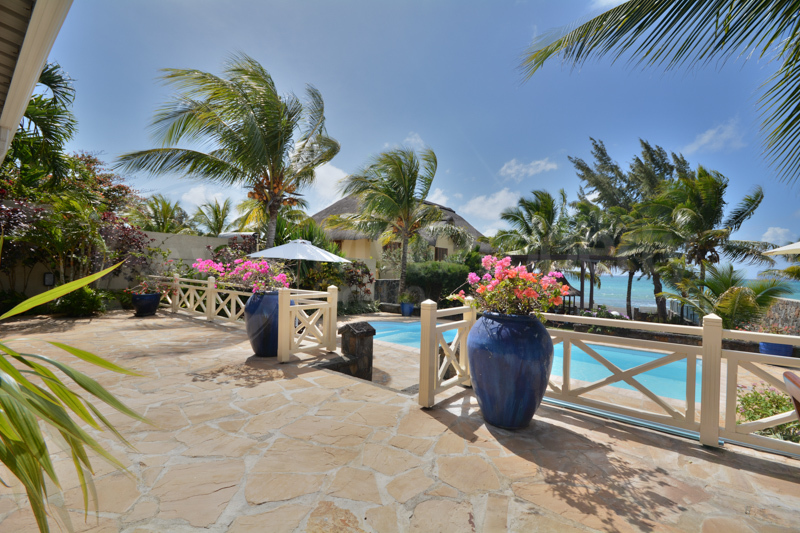 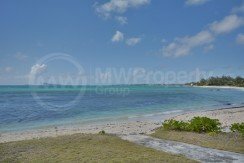 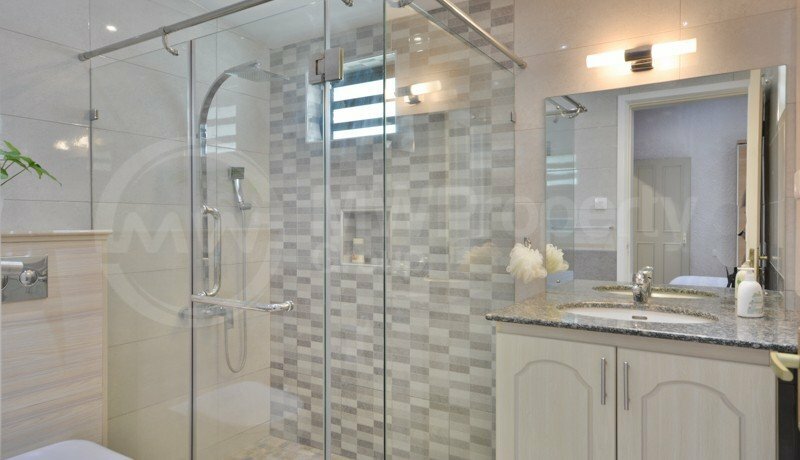 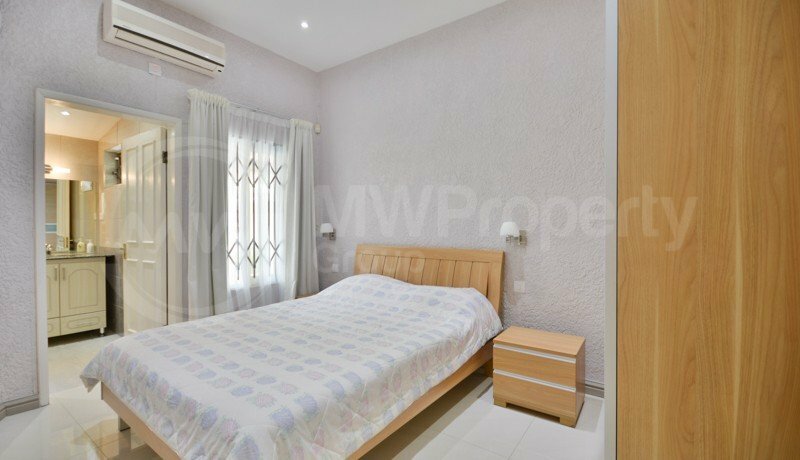 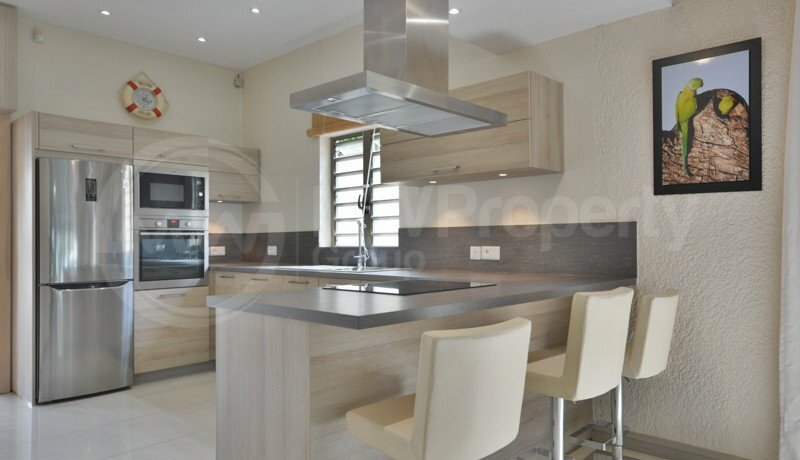 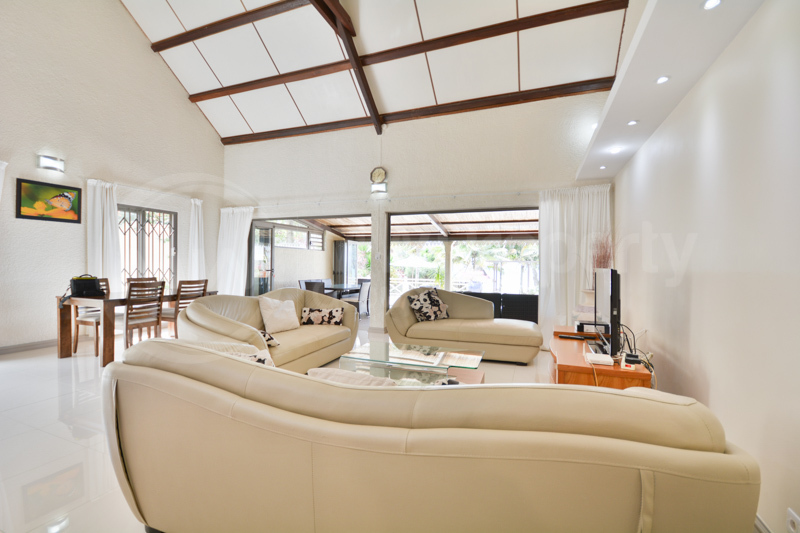 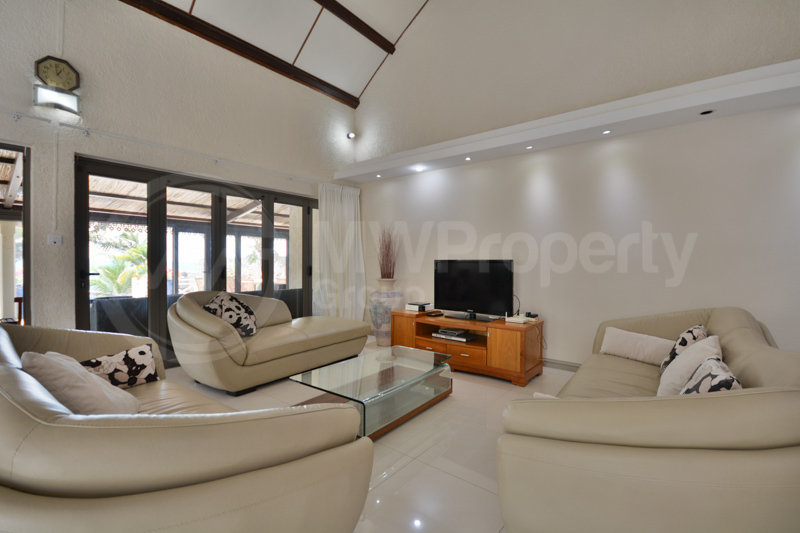 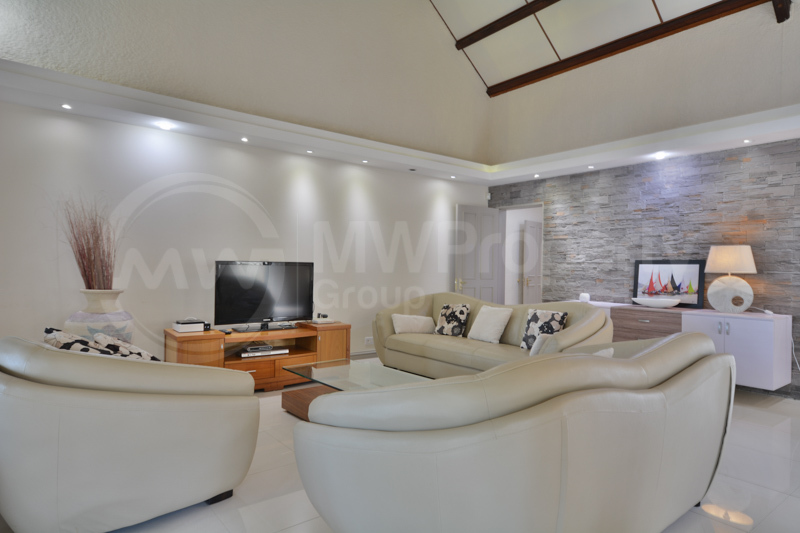 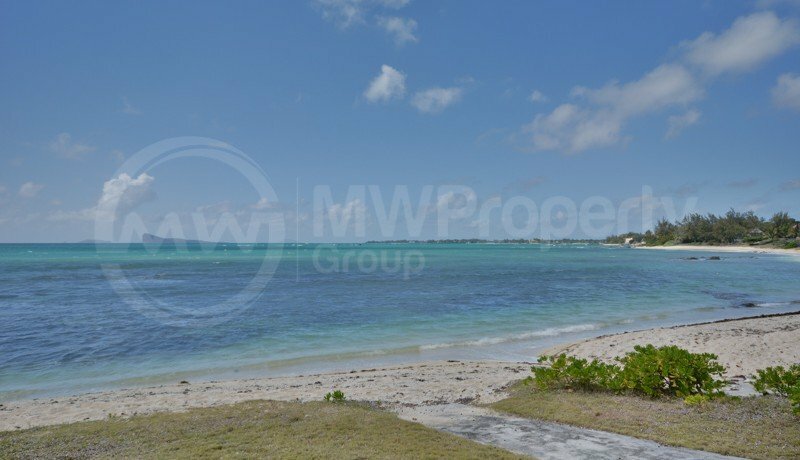 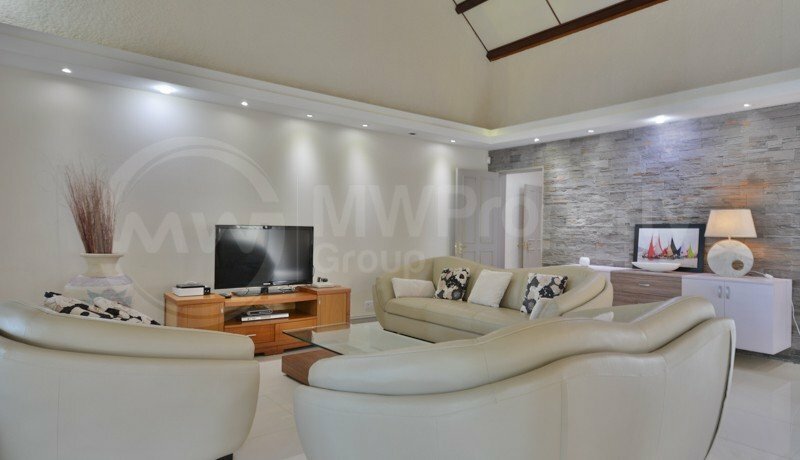 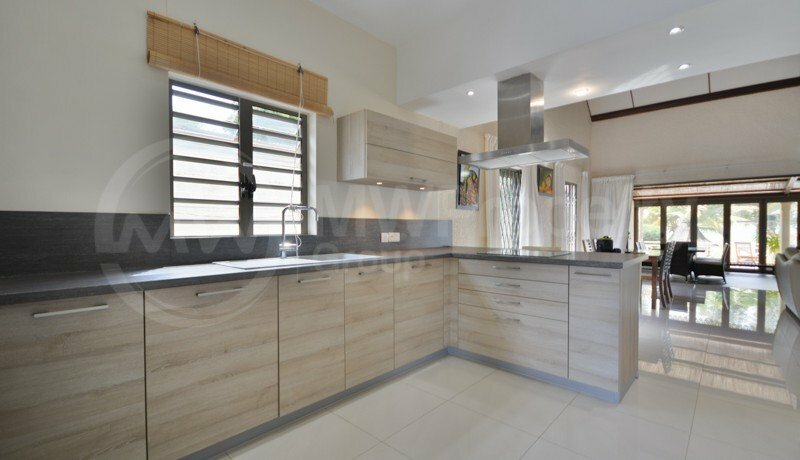 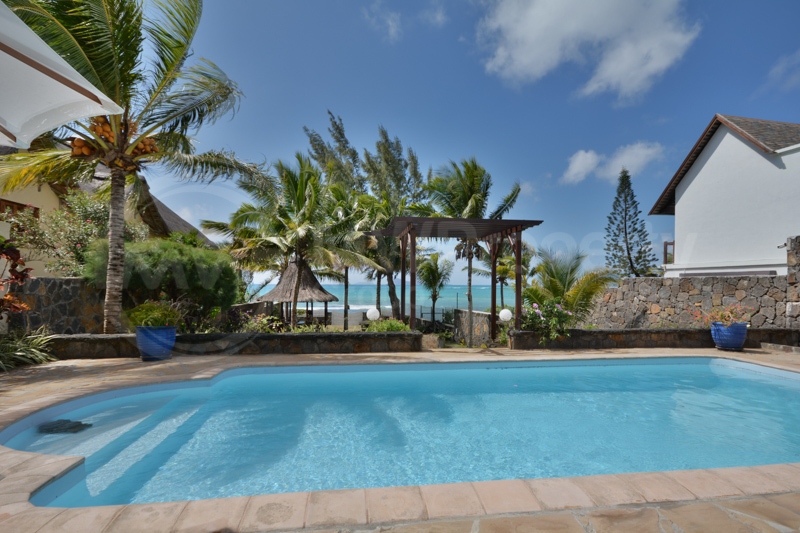 Spacious and beautifully renovated beach front villa in a prime and sought after location, with 3 bedrooms (all en-suite), open plan living areas, covered veranda overlooking swimming pool, large garden and pristine beach in front. 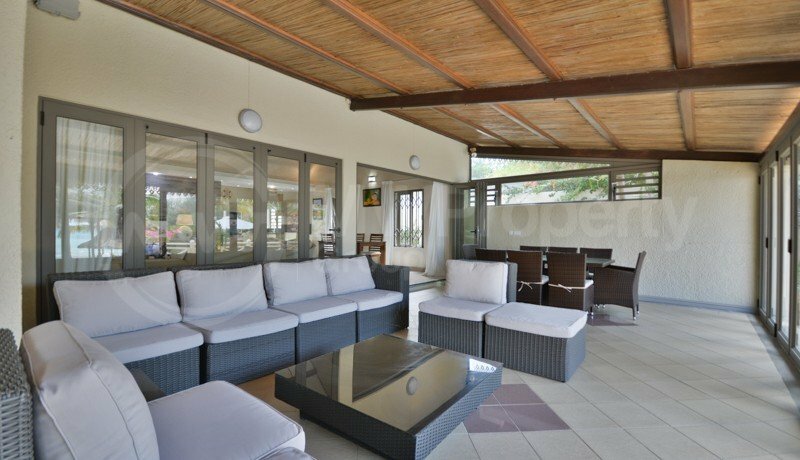 – Secured and well maintained GardenBBQ area. 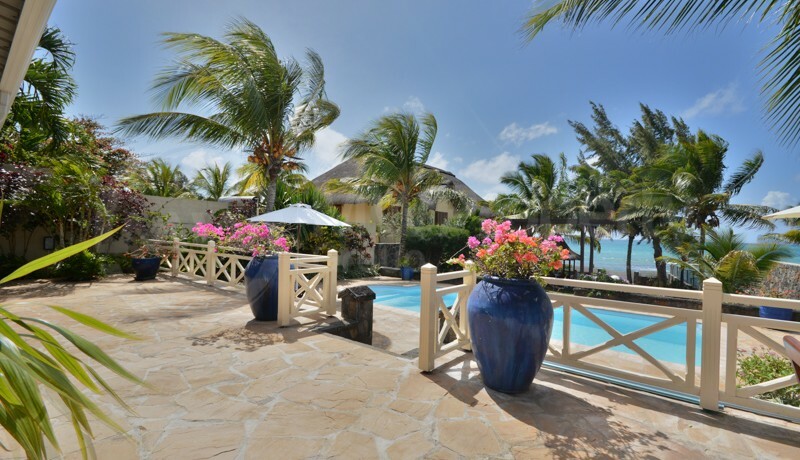 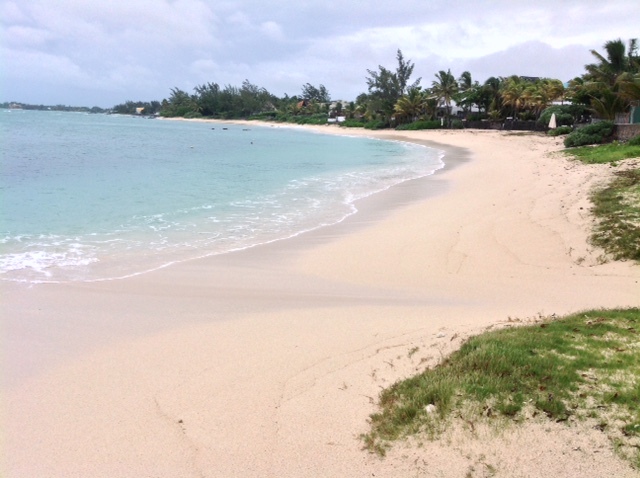 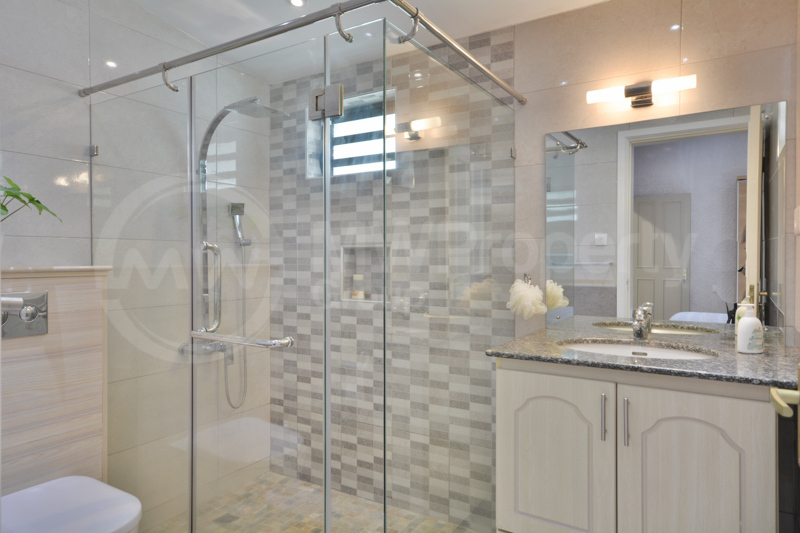 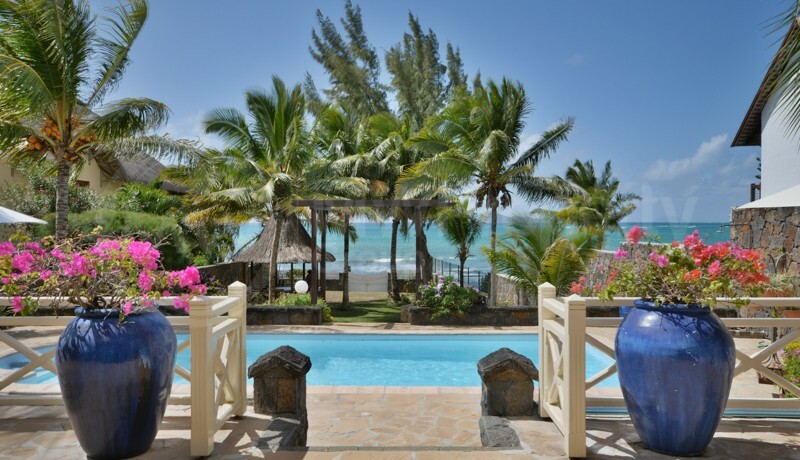 – Direct Beach Access and Sea views on the northern islands. 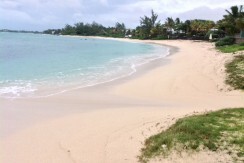 Good bathing , snorkeling and fishing area.